Hi Lovelies! Been meaning to post this movie review but didn’t get a chance to... here we go! 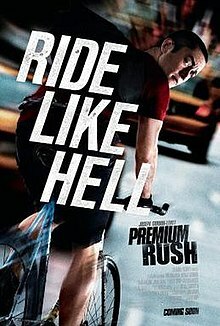 Premium Rush staring Joseph Gordon-Levitt.... Seriously I realize he has been filming more and more movies lately! I first know of him when I was watching 3rd rock from the sun tv series, & he plays this geeky little brother with long hair & I thought he would never be a big star... but I was wrong! 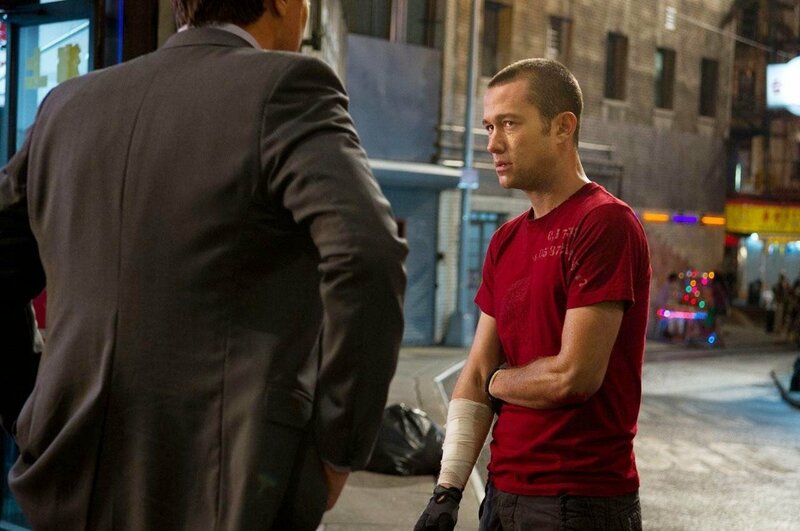 I mean I been seeing him getting so many movies deals including one of my favorite : Inception ! Of course I watched Inception because of Leonard DiCaprio... but Joseph’s acting isn’t bad either... & I just realize he is in another movie review that I am going to do soon!! You might not realize he is that movie because he looks different with the magic of makeup! Premium Rush a bike delivery service in the busy city of manhattan. With the traffic jam and all, bicycles can actually travel faster than cars do. Wilee, who likes to ride more than anything has mastered the skill to ride without stopping. He manually calculates the best route to avoid accident when going through any intersection regardless the color of the lights. As crazy rider, everything is well until he got involved with an envelope worth more than he knows. A dirty cop tries to steal from him... after a long ride and struggle before he decides to give up.... he found out ... the truth. There isn’t too much plot in the movie, however it is filled with action. The still images really does not represent the excitement of the movie. I never knew it’s possible to make riding a bike look so intensified!! Overall I rate this movie 3.9 stars. Mainly for the thriller ~~! Would you watch a movie because of Joseph? Do you plan to watch this movie?